Well it's going to be a short little post for y'all today beings as I spent most of the day yesterday in the airport, (4 AM to 9 PM...ugh.) These are just a few of the things making me happy this week (besides being home, yay!) Hope y'all enjoy! 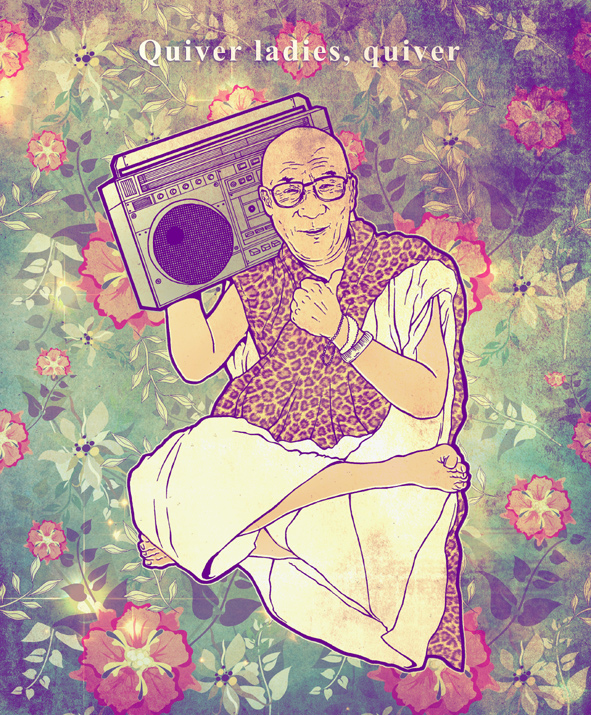 *Illustrator Fabian Ciraolo's remixed cultural icons are pretty awesome. *Model Melissa Stetten's twitter account of a scuzzy B-list actor hitting on her on a flight (and getting caught!) is too funny! 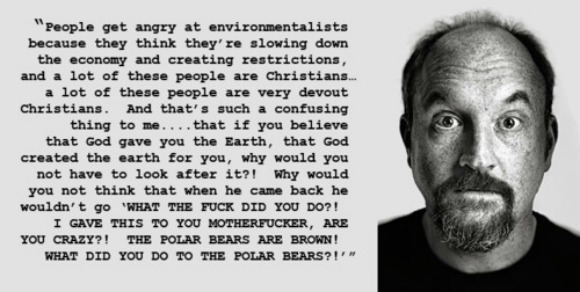 You can read the entire conversation here. 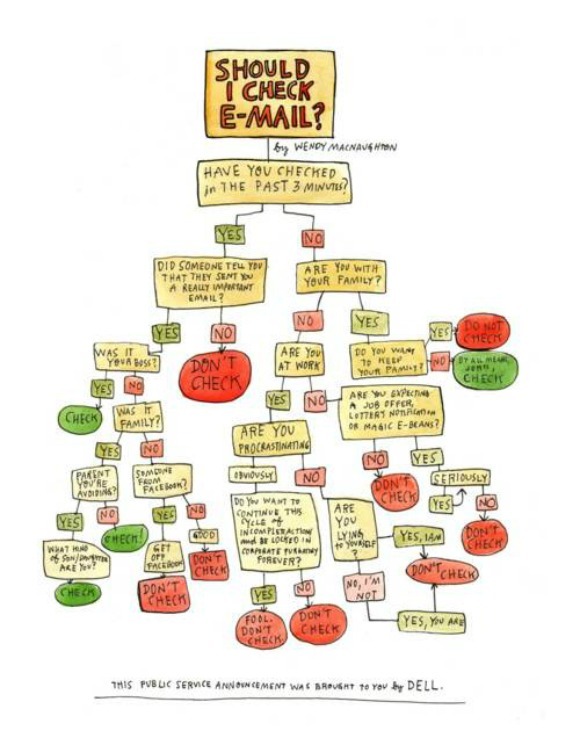 *Should I check my email? The Twitter conversation and the pintervention video had to be my favorite parts of this post. Have a nice time visiting home!